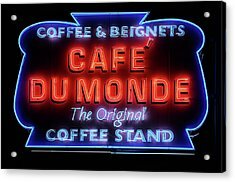 The Cafe Du Monde is a photograph by JC Findley which was uploaded on February 19th, 2017. 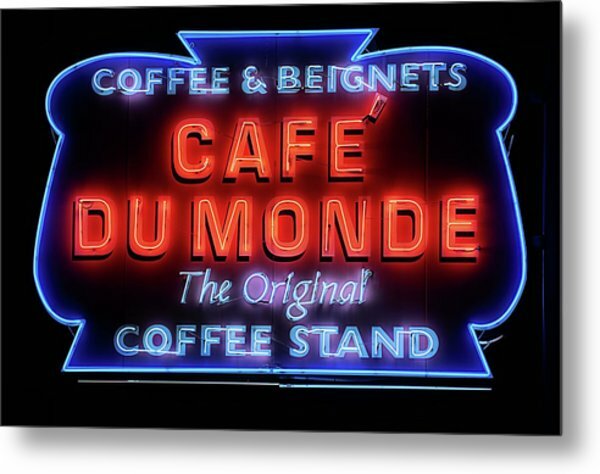 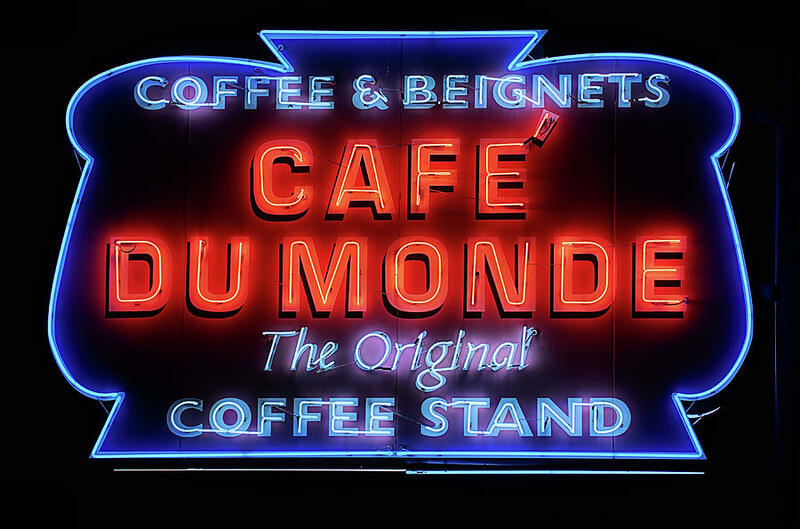 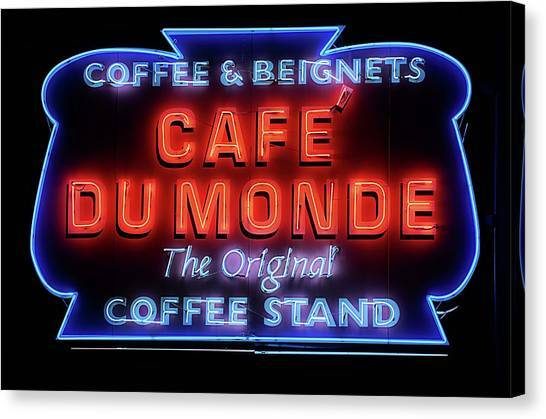 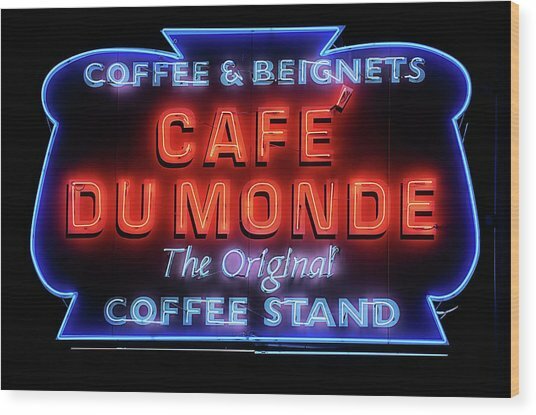 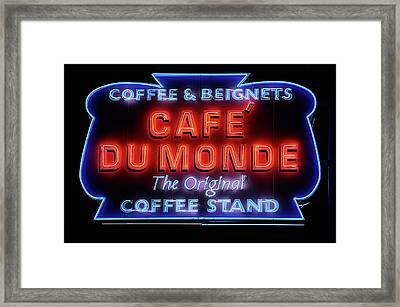 The neon sign from the Cafe Du Monde in New Orleans Louisiana. 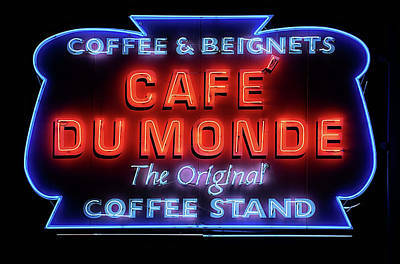 One of my many favorite subjects to photograph; beautiful light capture and sharp details on this.